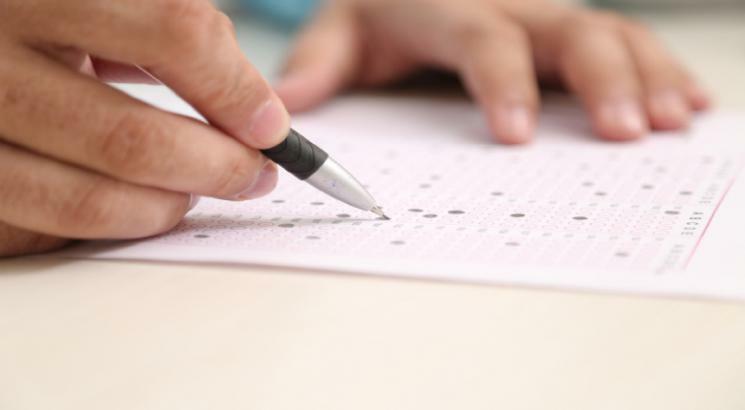 NEW DELHI, FEBRUARY 11: Uttarakhand Board of School Education (UBSE) has published the final answer key of UTET on February 11. To check and download the final UTET answer key 2018, candidates have to visit the official website - http://ubse.uk.gov.in/pages/display/90-departmental-exam--utet. The UTET final answer key 2018 has been released after reviewing the objections of the candidates. The examination authority has released the final answer key for both the papers - Paper I and II in the form of pdf. The final UTET answer key 2018 contains the correct responses against all the questions asked in all the four sets of the question booklet - A, B, C and D.
Earlier, the exam conducting body had released the provisional UTET Answer Key 2018 for both papers on December 22. In order to challenge the provisional UTET answer key, candidates had to follow the application prescribed format as given by the authority mentioning details such as the exam name, level of the exam, question booklet series, question number, and explanation for the objection along with the documentary proofs. The objections had to sent via speed post or registered post to the Board of School Education Uttarakhand, Ramnagar, District - Nainital till January 2, 2019 (5 pm). After the release of final UTET answer key, the UBSE is expected to declare UTET result anytime soon in February. The result will be available online where candidates can check their result by entering their application/roll number and password/date of birth in the login window. Based on the result of UTET, candidates will be rewarded UTET eligibility certificate which will be valid for 7 years. UTET was conducted on December 14 in offline mode for two papers. Paper I is held for those candidates who aspire to be teachers of class I to V, while Paper II is for those who wish to be teachers from class VI to VIII in the schools of Uttarakhand.